Do you have great ideas that you want to share with the world? Do you love to express yourself through writing? 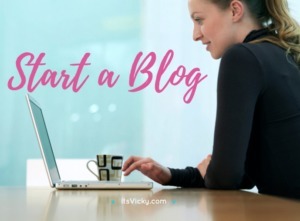 Maybe you just plain and simple want to start a blog. Don’t get me wrong we will get to that later, but first we will focus on a few important things to look at before you get to the ”techie” part. You might have a great idea but are asking yourself ”who will be interesting in reading what I write…”? That’s why I created this post, to help you figure things out. Below we will discuss a few questions that will help you figure out your direction with your blog. Don’t overthink this though, you don’t have to have all the answers to get started. Take one step at the time and you will eventually reach your goal if you are walking in the right direction. 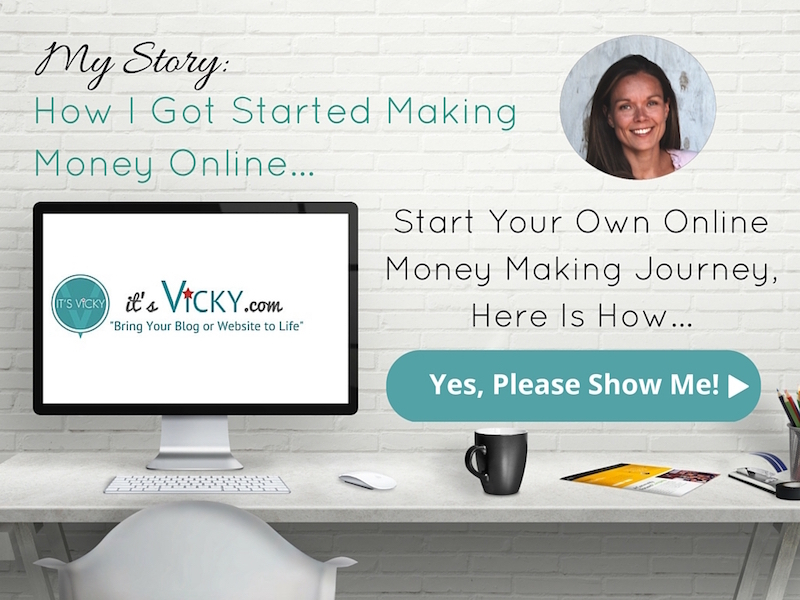 So the first thing to think about is WHY you want to start blogging? Do you have a passion you want to share? Do you want to get a message out? Do you want to write for yourself, to document things? Do you want to share funny stories? There are many reasons to why you want to blog. I usually group it into three main groups. Blog to get a message out. 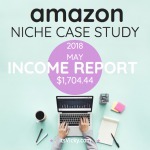 Blog to eventually make an income from it. Within these 3 main groups there are probably just as many WHYs as there are blogs, but knowing WHY you blog will help you move forward. 2. WHAT Will Your Blog Be About? You might already have a specific topic for your blog. 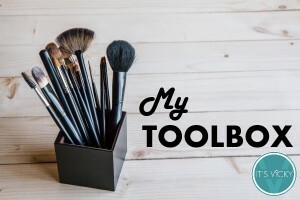 If you love makeup, you might want to set up a beauty blog for example. If you already know what your blog will be about, then that’s great. You might be in the situation where you’re not really sure what direction this blog will take you. That’s ok. I would suggest that you try to figure out a main direction of your blog though. Bloggers that stay some what focused will in general be more successful than bloggers that are all over the place, blogging about parenting advice in one post and car maintenance in the next for example. If I search for parenting advice and land on a blog that talks about potty training, how communicate with kids, ways to discipline your child… then I feel at home. If I land on a blog that talks about a little bit of parenting, a little bit of cars, a little bit of gardening… not sure I would stick around. You want to make your readers feel at home. What do you think? Do you agree on keeping a main diretion for your blog? 3. WHO Will You Be Blogging For? Who will be your audience? Who do you see yourself writing for? If you enjoy cooking and sharing recipes. Then your audience would be people looking for the kind of recipes you provide and share on your blog. If you have a beauty blog then, people interested in your tips and advice regarding that would be your audience. If you love to exercise, you might set up a excersice blog where you share tips and advice on that topic. Your audience would then be people interesting in excercise. 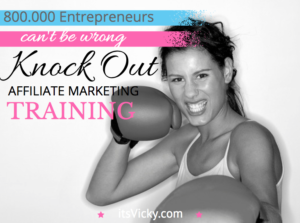 The more targeted you are the easier it will be to reach that specific group. Maybe you enjoy Zumba, if you blog about Zumba exercises, Zumba games, Zumba equipment… anything Zumba related you are now targeting a very specific group. If you are looking to make money with your blog, targeting a specific audience, like the Zumba example above, is very important. If you blog for fun and you want to share stories from your life that’s completely fine too. You might want to build a following of people that enjoy what you do and what you share. The one thing to think about here is to be unique and personal. Stick out from the crowd. Why should they follow you? Why is it important to know who you blog for? Down the road you will want to engage and interact with your readers and potential readers. Knowing who you blog for will help you find that group of people. Take social media for example, different people hang out on different platforms. So if you write about Zumba, you will go and engage where the Zumba people hang out, it might be a Facebook group, it might be on YouTube or Twitter, where they are you want to be. If the readers don’t find you in the beginning, you go out and find them. Now when we have that down, or at least started to think about it, let’s look at some of the platforms that you can use. These are all good platforms, but with some differences. So how do you choose which one to use? Themes available, if you are looking for a specific look. Plugins, if you need the blog to do something specific. What are the terms for ads and affiliate programs if using a free platform. The best option that I have found is WordPress. There are a ton of both free themes and premium themes to get the look you want. There are plugins for pretty much anything. With the selfhosted WordPress blog you have 100% control to do what ever you want when it comes to advertisement and affiliate programs. There are plenty of plugins for spam and security control. WordPress has been my go to platform for the last 6+ years. Should You Start with a Free or Self Hosted WordPress Blog? There are two versions when it comes to WordPress. The free version and the self hosted WordPress version. Let’s look at the differences. The positive using the free WordPress version, wordpress.com, is that it is just that – free. When starting out blogging you might not have a big budget, starting for free is better than not starting at all. It is easy to use, you don’t need any coding experience. Your blog is owned by wordpress, you have to play by their rules. Looks less professional having a url that includes .wordpress in the domain. If this site was on a free version it would look something like itsvicky.wordpress.com. If you blog for fun, then starting with the free version would be completely fine. If money is limited, start with a free version and upgrade later on. The best option I have seen is this one, you can have your site up and running in under 5 minutes. It also comes with detailed training. The main point comes down to control. When you have your own site, you are in charge and decide the rules for it. The look, the functionalities are endless with a self hosted WordPress site. You have 100% control. Your site your rules. You can make it look as professional as you want it to. Unlimited access to themes and plugins. Your domain url will look clean, like this one itsVicky.com. If you are serious about your blog this is the rout to go. 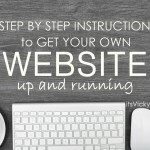 What Will it Take to Get Started with a Self Hosted WordPress Site? Domain + Hosting, with my preferred host you can get both domain and hosting at the same place which makes this easy. I walk you through the steps, right here, how to get it done. Install WordPress, that is also included in the step by step walk through. 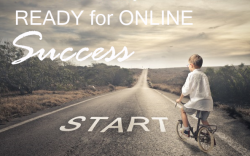 Your blog will be ready for success! 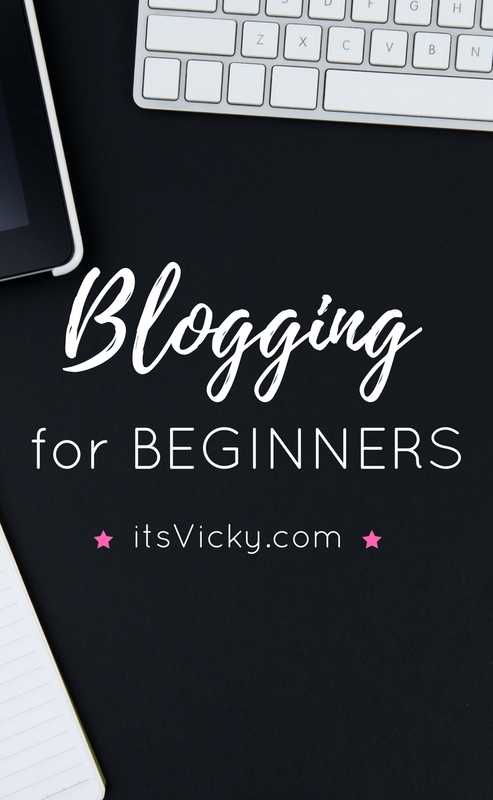 If you are new to blogging you might have questions, please feel free to leave them in the comment section below and I will be happy to help you. Also feel free to answer the questions above below in the comment section. Share with us why you want to start blogging and also what direction you want to take your blog. 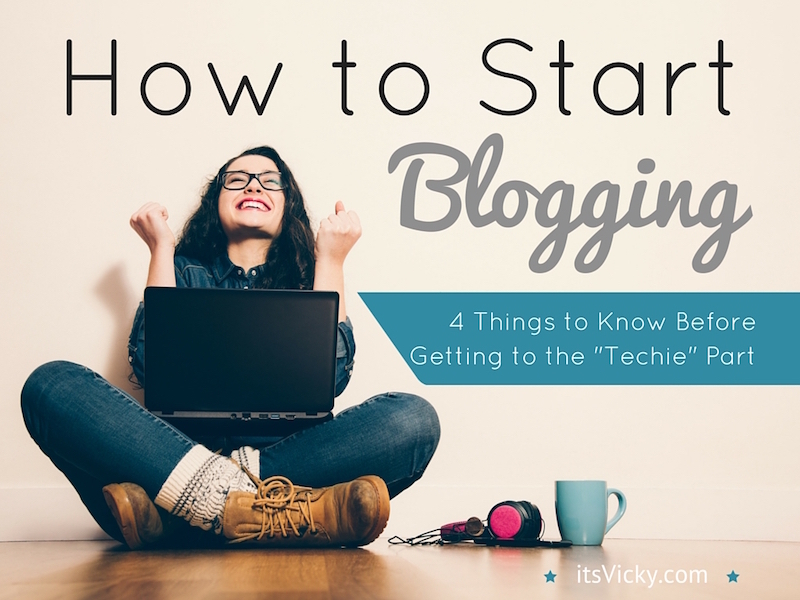 I hope you found the post helpful, How to Start Blogging – 4 Things to Know Before Getting to the “Techie” Part. Great, glad you got started! 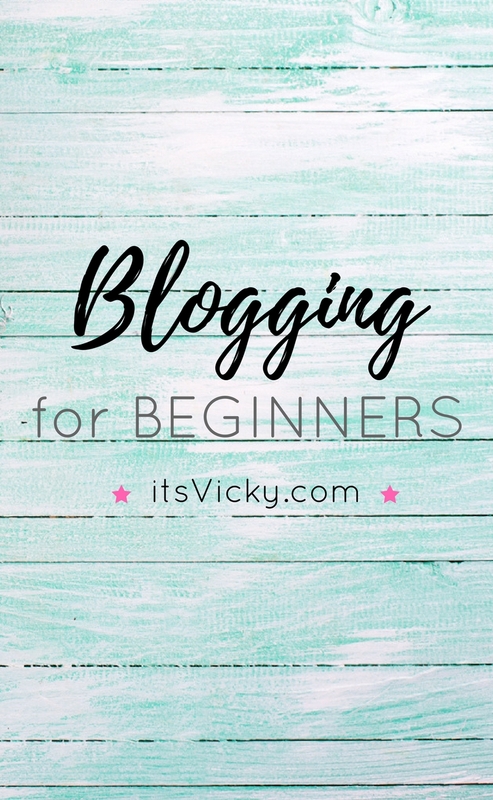 Such great things to think about when starting a blog! 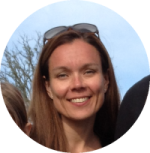 I started my blog to share my love of books with others. I started using a self-hosted wordpress site for the reasons, you mentioned: I want it to look professional and I would eventually like to make money. Great reasons to have your own site. I took a peek at your site and think you should monetize with amazon. You help your reader, showing them where to get the book. If they purchase you make a commission… win win situation. Hey Vicky, great post! I started on free blogspot to let my message out! After that I created another blogspot to share my love for fashion and after some years of writing and one book edited I ended up conciliating both in a self-hosted wordpress site. Like you said, I wanted to give it a more professional look, plus it’s easier to get things done your own way.. Very true it’s easier to give the site a professional look, get 100% control and to have the site do what you want it to do.